Progress is an upper level within the CGCA-PBIS model. Progress is attained by consistently demonstrating appropriate behavior. 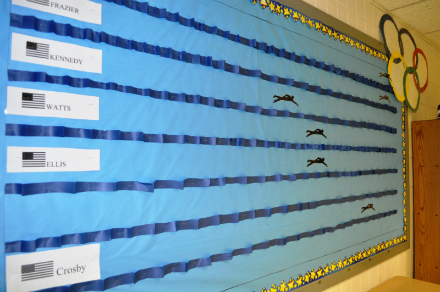 Progress students enjoy a higher level of rewards and incentives. 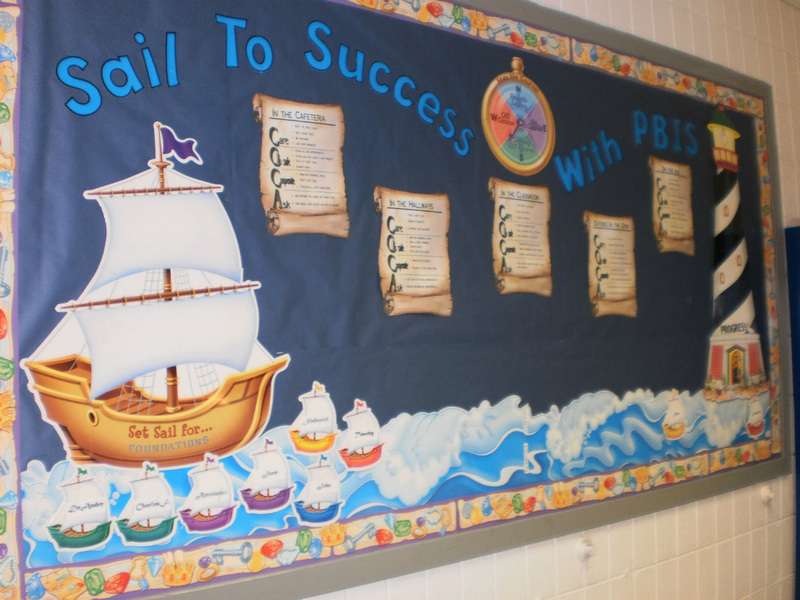 Progress students are held to higher behavior expectations. Progress students' point cards are printed on blue paper. If a student is not on PROGRESS, they are on FOUNDATIONS - the beginning behavior level. 1. To apply to Progress level a student must earn 35 "Days toward Progress." If a student completes their work, does not go to II and earns at least 80% of their daily points then they can earn a "Day toward Progress." ​These "Days" do not need to be consecutive. 2. A student who is applying for Progress must not have had an Intensive Intervention Office Referrals in the past 10 days. 3. The student must complete a PROGRESS APPLICATION PACKET, including getting any necessary signatures. 4.The Program Manager approves and signs the Progress application. 5. The teacher sets up the interview by emailing Mr. Barbaree and Ms. Campbell. 6. The Progress team (Mr. Barbaree/Ms. Campbell) interviews the student by reviewing the account book and the application with the student and discussing terms and expectations of Progress Level Students. 7. The new Progress Student is awarded a Progress certificate, their picture is taken for the Progress Board and an email announcing the new Progress student is sent out to all staff. 8. When that email has been sent, it is at that time that the student is officially on Progress! ​Remember – no new Progress Applications are taken on the day of the party! But that should never be a problem! TEACHERS - If you have a student who has met all requirements and will earn their 35th day (or their 15th if it is a return to Progress) on THE DAY OF THE PARTY – get them a Progress Interview set-up for THE DAY BEFORE and we will give them the interview a day early so they can go to the party. If you are going to be out the day before the party – them set up the interview 2 days ahead and Mr. Ackerman or I will interview them on the day before. YOU CAN SET THE INTERVIEW UP ANYTIME A STUDENT IS CLOSE ! If a student has 30 days – SET UP THE INTERVIEW FOR HER 35th day – and we will interview the student on that day as long as she has remained out of II. And – as mentioned above – if her 35th day happens to be PARTY DAY we will interview her a day early just so she can go to the party. Please do NOT wait until the last minute to schedule a Progress Interview! We fit them in as best we can, but there could come a time when we just can’t get to it that day! Plan ahead!! 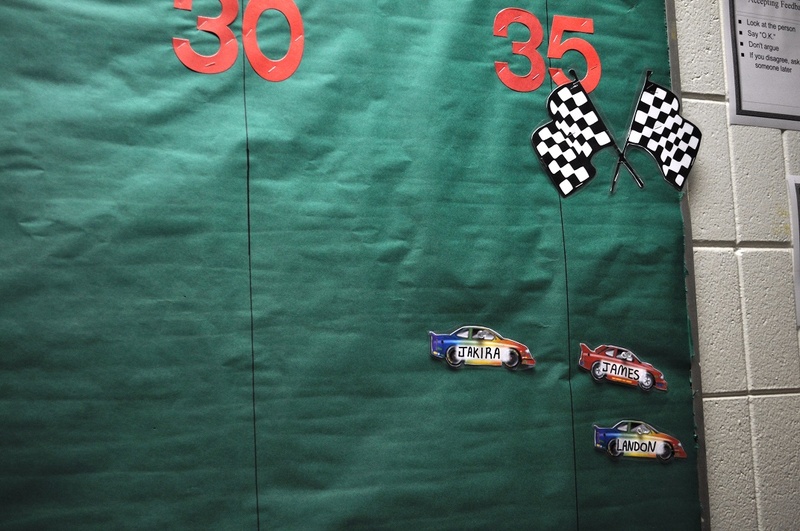 Keep close account of your students' "Days toward Progress" and show enthusiasm as their 35th day approaches. Show enthusiasm always! Be sure to set up the interview for your students as soon as possible as they approach having achieved the necessary days! Have Progress Application Packets available in your class so students are never waiting for you to download and print the forms. Both teachers in the room and the students themselves should have a clear understanding of when they are approaching Progress Level. Teachers should be conferencing with their students DAILY -filling in the Account Book together and making note of the days earned toward Progress. Every class must have a Progress Attainment Chart. This display should be large and easily visible. This is where the students’ days toward Progress are counted. How you do this is up to you - Get Creative! Reaching the Progress Checkered Flag! OLYMPIC SWIMMERS swimming toward Gold! Students on Progress must continue to exhibit the good behaviors that moved them up to that level. Therefore, they must earn an average of 80% of their total possible points every week. 80% AVERAGE for the week, they are put on PROBATION. If they earn 80% the following week – they are off PROBATION. If students do not make the 80% AVERAGE for two weeks in a row, they are OFF PROGRESS. HOW IS PROGRESS LEVEL LOST? Students can lose their PROGRESS level by not maintaining 80% of their points as described above. By earning two Intensive Intervention Office Referrals (I.I.) within a 10 day period. A Progress student is put "On Contract" when they earn an II. This contract lasts 10 days. If the student earns another II within these 10 days, they lose their Progress level. Progress students who are in EII (extended II) for longer than 1 Day lose their Progress level. This is if a student earns more than one day to begin with OR earns less than one day and draws it out into more than one due to inappropriate behavior or unexcused absences. Any Progress student who earns an OSS (out-of-school suspension) is immediately OFF Progress. ​A Progress Student who has 10 Unexcused Absences is taken off Progress. A Progress Student is not enrolled in CGCA for 10 days or more. Students must earn 15 more days of 80% total points. 10 days before applying to Progress. Students must reapply and re-interview. This re-application process is ESSENTIAL and not optional. earn their way back to Progress, maintain Progress or to get off of Probation or to fulfill a contract. The teacher should be aware of which students are on contract and to adjust the contract date according to absences if necessary. Any Questions about Progress? Ask them here and get an email reply! Would you like someone to come in and talk to your class about achieving Progress ? Send in that request right here! The behavior and social skills program at CGCA is a vital component of the total educational service that is provided to the students that we serve. Students achieve Progress level when they have displayed socially positive skills and behaviors consistently over time. In our endeavor to see our students return to a less restrictive environment and to their area schools, encouraging them to attain Progress level is of tremendous benefit to them. Therefore it is essential that the process of moving up to and maintaining Progress is implemented with consistent fidelity across the program. Progress is an achievement that should be encouraged, complimented and recognized by all staff. Progress Parties are for current Progress Students.